Dimensions 0.25 by 5 by 8.25 in. Here is Franz Kafkaâs terrifying but bizarrely comic story in a theatrically explosive new version. 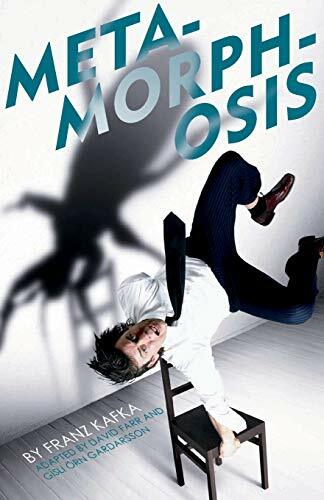 The ordinary, unremarkable life of the Samsas is turned into a six-legged nightmare when their son Gregor emerges one morning transformed into a monstrous insect. As revulsion turns to resentment, strange things start to happen to the Samsa family.